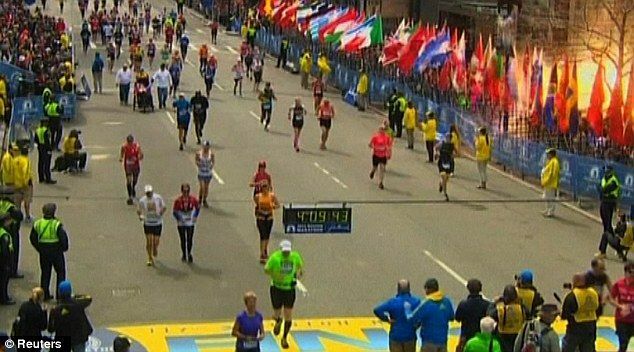 It was a gory ending of the Boston Marathon, the oldest marathon in the world since 1897, when two powerful blasts one after the other near the finish line left two dead and at least 120 injured. 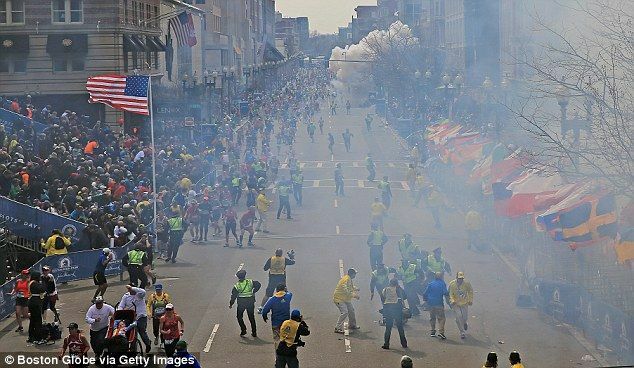 Two blasts ripped through the spectator area near the finish line and it is suspected that the explosive devices contained ball bearings. There has been no immediate claim of responsibility. Reports emerged later that one of the dead was an eight-year-old boy and the youngest injured is believed to be three years old. According to initial reports, at least ten injured require amputations. There were chaos and blood all over the place, eye witnesses told.